A smile, the class or course fee, and a willingness to do. Wildwood yoga supplies everything you need to get you started on your yoga journey including mats, blankets, belts and bricks. 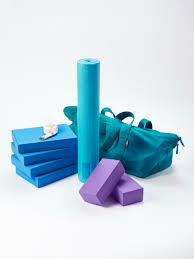 Students are of course encouraged to gather their own Iyengar kit for personal hygiene reasons and for home practice. 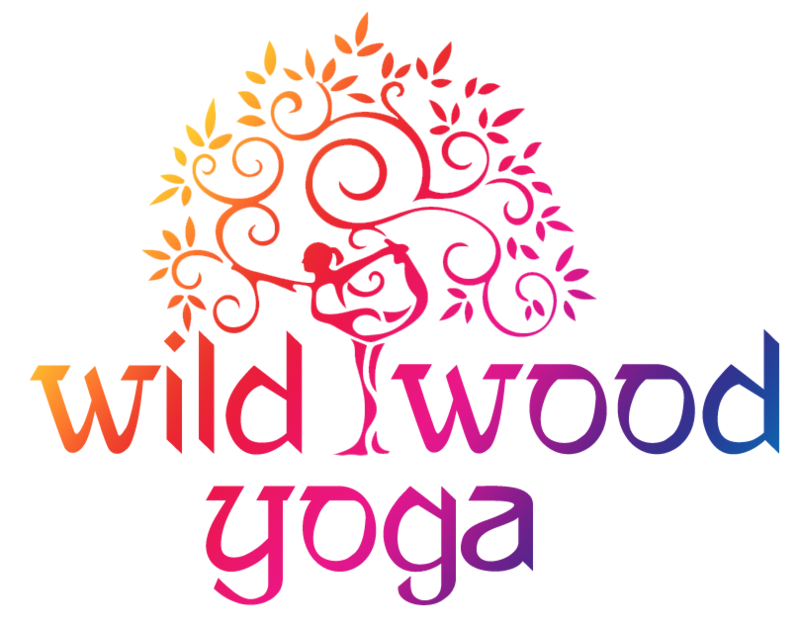 Each of the Wildwood Yoga venues is stocked with each of the items you will need and you can purchase directly from class. You can buy online to from recommended retailers but you are urged to stay away from high street exercise props as these seldom provide the quality needed for a confident practice and therefore represent a false economy.